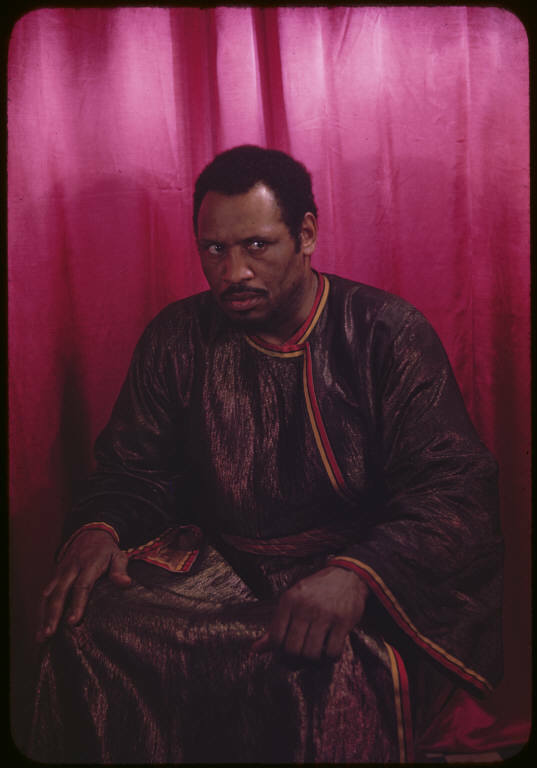 Portrait by Carl Van Vechten of Paul Robeson as Othello. From the Carl Van Vechten Papers, Yale Collection of American Literature, Beinecke Rare Book and Manuscript Library, Yale University. Published with permission of the Van Vechten Trust.